If you’ve been paying attention to the headlines lately, you’ll already know that WeWork recently banned their employees from expensing meat in an effort to reduce their carbon footprint. While we’re glad to see WeWork joining the effort to make this world a more sustainable place, this recent move has been met with mixed reactions. WeWork, of course, has a substantial environmental impact of its own, almost none of which is food-related. It manages 10 million square feet of office space in 76 cities around the world, including Warsaw and Chengdu; across its 406 locations, some have much higher carbon footprints than others. As a tenant in those buildings, WeWork has very little control over how much energy they waste, but if it wanted to, it could confine itself to LEED-certified buildings. That way, landlords would have a strong economic incentive to make their buildings energy-efficient and therefore attractive to WeWork and other environmentally conscious tenants. In a statement about this new meatless direction, WeWork co-founder Miguel McKelvey said that ‘avoiding meat is one of the biggest things an individual can do to reduce their personal environmental impact.’ And while the company’s approach is being contested by some groups, we’re glad to see that the vision of a better, more sustainable future is in place. 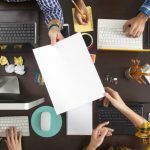 Of course we’re not the only network to ever make moves towards environmental sustainability (nor is WeWork the first space to introduce policies around sustainability), but as more and more businesses take little steps towards lowering their negative environmental impact, perhaps companies around the world can come together to form an alliance ‒ one that makes a big, bold impact on our collective carbon footprint. Who else is joining the effort? 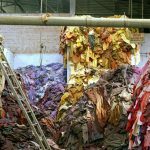 The famous jeans company has made some serious efforts in recent years to confront the textile industry’s environmental issues (each year in the USA for instance, 11 million tons of fabric waste ends up in landfills). 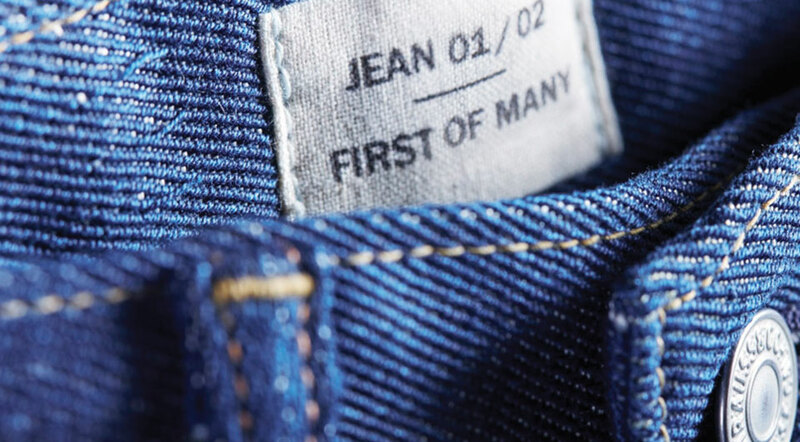 To diminish this impact, Levi Strauss has launched a new Waste<Less Collection; a line of jeans made largely from recycled plastic bottles. This move also comes after the company’s partnership with an innovative textiles startup called Evrnu. Scaled up through Impact Hub Seattle’s Fledge Accelerator, Evrnu takes old clothing and creates completely new yarn for use in the fashion industry ‒ one that Levi Strauss has championed in their efforts to go green. It will use distributed energy systems at its production facilities and office buildings to optimize energy costs. It will employ low-emission vehicles and e-mobility concepts in its global car fleet. It will increase its use of renewable energy ‒ such as natural gas and wind power ‒ that emit little or no CO2. Right now, more than half a million plastic straws are used every day around the world. By 2020, Starbucks aims to be completely strawless. And to do this, the coffee company has designed, developed and manufactured a strawless lid which will become the standard for all iced coffee, tea and espresso beverages. This new design is already in use throughout the US and Canada, and is now being piloted in China, Japan, Singapore, Thailand and Vietnam. At almost 100 years old, Ricola’s recent actions prove that even the most long-established companies around the world can wake up to their environmental impacts in innovative ways. 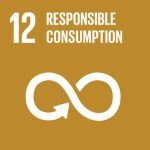 The Swiss producer of cough drops and mints has established an innovation lab called Ricolab that (like Impact Hub) uses the Sustainable Development Goals as a framework for their environmental progress. Scaled up with the support of Impact Hub Zurich, Ricolab now combines traditional herbs with cutting edge technology to help Ricola become a more eco-friendly and sustainable business. In 2017 the tech giant announced its goal to purchase enough renewable energy to match all the electricity it consumed over the next year. To achieve this, for every kilowatt hour of electricity Google consumed, it purchased a kilowatt hour of renewable energy from a wind or solar farm that was built specifically for Google. 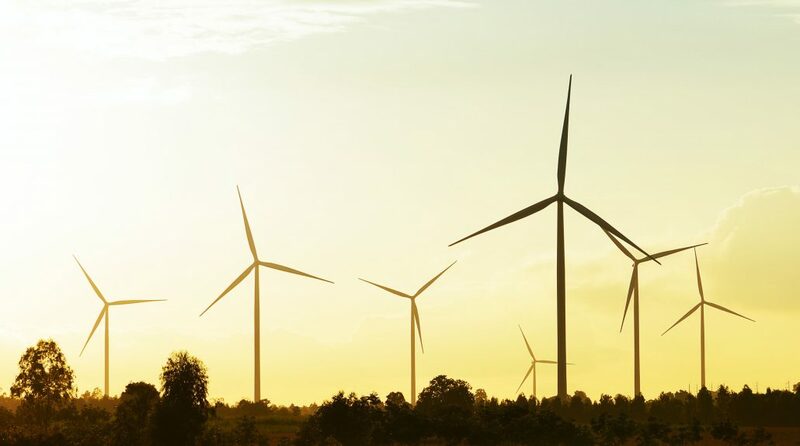 Looking ahead, the company is working with the Renewable Energy Buyers Alliance and Re-Source Platform to facilitate even greater access to renewably-sourced energy. How can we learn from them? 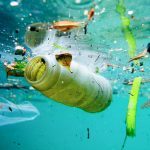 Along with these big companies, there are plenty of other businesses out there that are making moves to sustain the planet (American Express, for example, recently revealed their plan to roll out a credit card made from recycled ocean plastic). And of course at Impact Hub we have many programs and events through which you can discover ways to reduce your own carbon footprint. For instance, we’ve partnered with World Wildlife Fund (WWF) to find, accelerate and scale solutions and prototype new approaches that address environmental issues around the world. 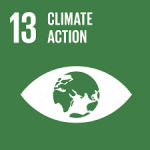 By innovating with big companies in this way we can hack environmental problems and support entrepreneurs through programs like the deforestation challenge in Brazil or the Sustainable Seafood pilot in Japan – all under our mutual vision of a greater, greener world. 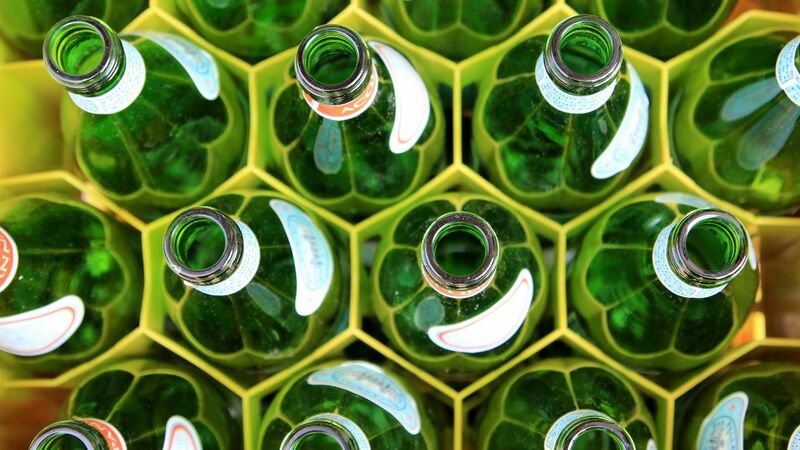 So whether you’re banning meat, avoiding straws, using recycled materials or renewable energy, we’re happy to see the spread of climate action throughout big companies around the world. Working together, we can truly make an impact that will build a better future for everyone in it.